August 2nd in Theme Lists, WordPress Themes by Wordpress Jedi . Crop Farming: a clean, responsive farming theme that lets you promote your products and events. It offers Google Maps integration. FoodFarm: another theme for farming businesses and organic food stores. It has multiple header and footer options. It comes with Visual Composer and Unlimited Addons. 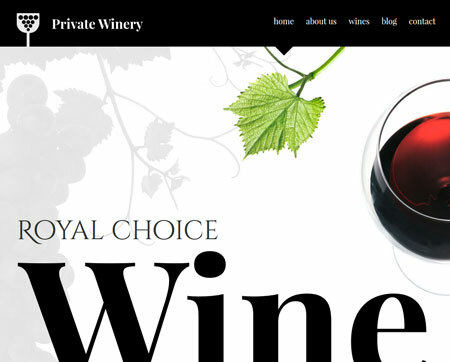 Private Winery: a responsive theme powered by Cherry framework. It is coded in HTML5 and CSS3. 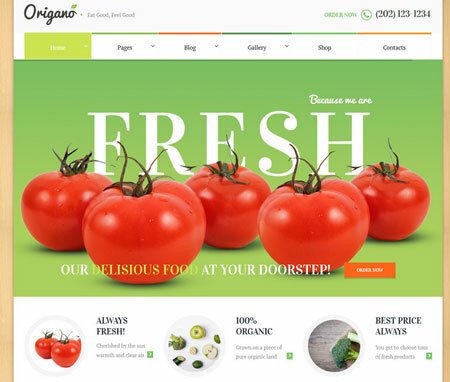 Origano: a theme for organic food businesses, food blogs, and farms. 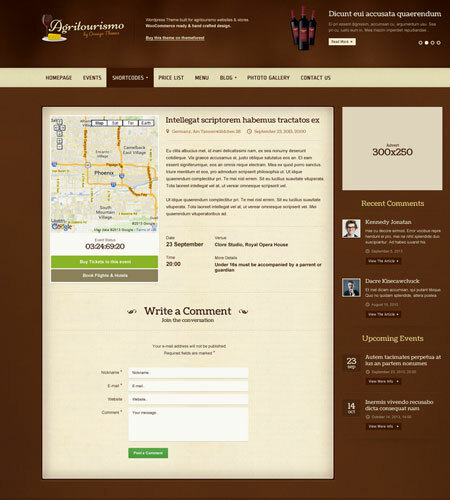 It has a responsive design and multiple homepage layouts. The theme offers WooCommerce and Visual Composer integration. 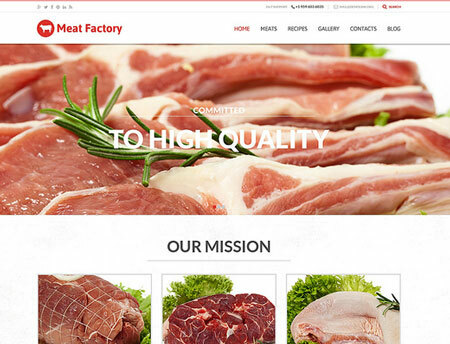 Health Benefits of Meat: has blog and portfolio functionality. It is coded in Bootstrap. It is ready to be translated. 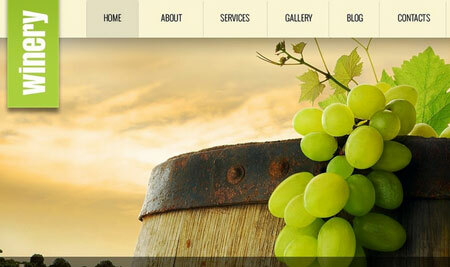 Winery: a simple, widgetized winery theme for WordPress. Lets you promote your products and share updates with your audience. 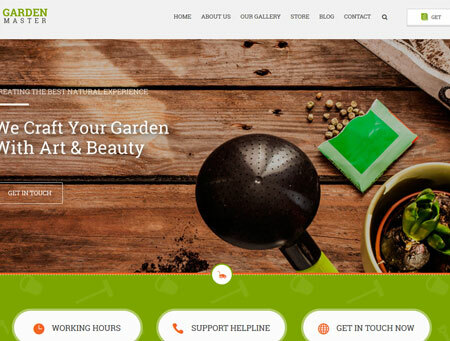 Garden Master: an agriculture and lawn care theme with multiple homepage layouts and a responsive design. It comes with Visual Composer and Revolution Slider. KraussersFarm: designed for cattle farms and produce markets. You can customize its layouts with Visual Composer. 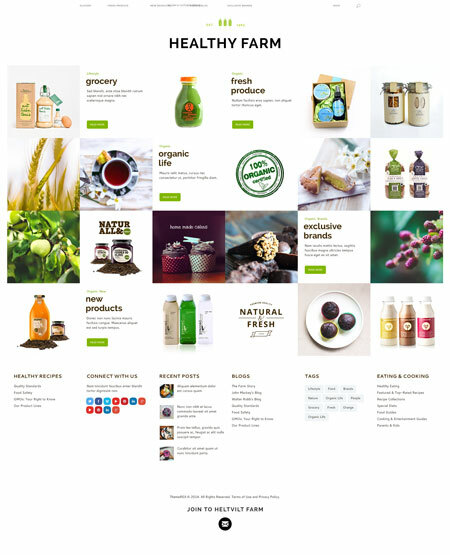 This WooCommerce theme comes with a shortcode builder and a custom theme options panel. 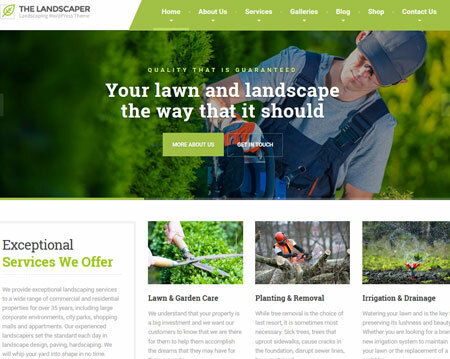 The Landscaper: a template for landscaping companies, lawn care service providers, and florists. It has a drag & drop page builder and a responsive, retina-ready design. 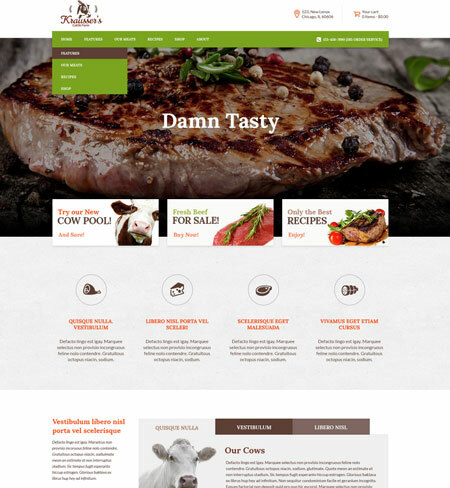 AgriTourismo: a responsive WooCommerce theme for wineries, cheese producers, and everyone in between. It has multiple shop layouts, hundreds of fonts, and various blocks. 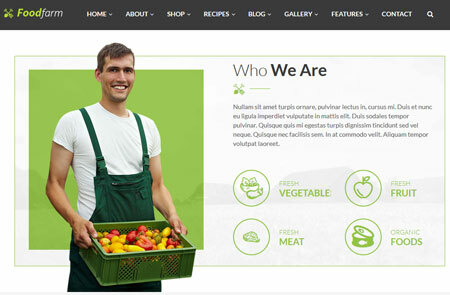 Healthy Farm: designed for organic food related websites. It comes with Visual Composer, Revolution/Swiper sliders, and a rating/review mechanism. 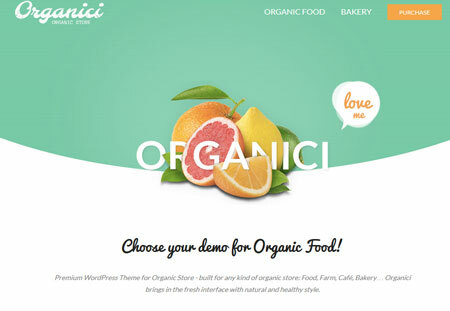 Organici: an organic store / bakery WooCommerce theme. It has various home variations, 2 custom post types, and a mega menu system. 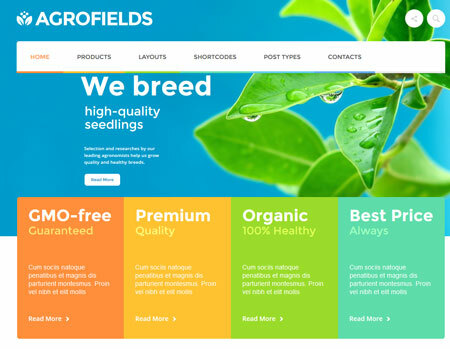 Agrofields: a food shop and grocery market theme with unlimited colors, two sliders, and various shortcodes. A commercial theme by a Power Elite author. 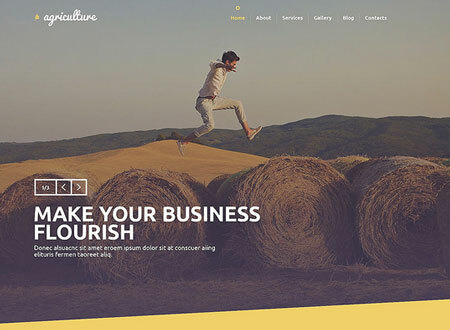 Have you found more attractive farming and agriculture WordPress themes? Please share them here.